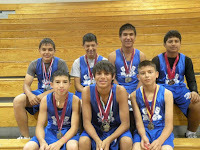 The Grulla Middles School 8th Grade Cross Country Boys win District Champs title. They recently participated in a meet held in Zapata. Congratulations on being named District Champions for 2010. Pictured left to right are; Bottom Row: Leo Tanguma, Noe Vera and Ivan Castillo. 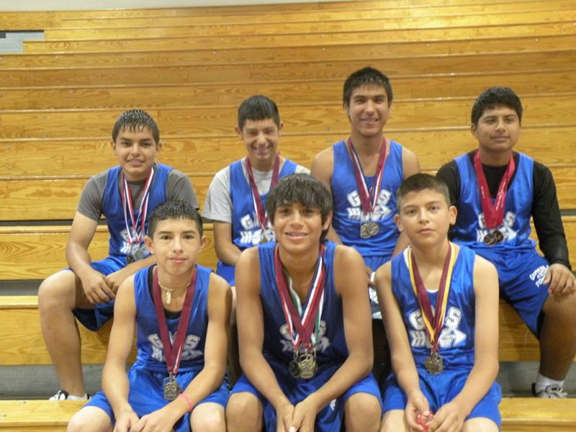 Top Row- Juan Velasquez, Manny Portillo, Saul Sanchez, and David Moreno. Not pictured is Omar Nedelsky.